Welcome to our Course Sponsor Quick List. 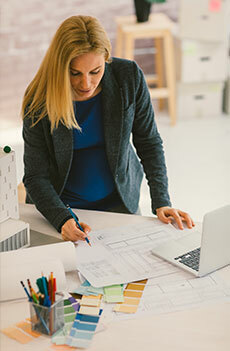 Architects, designers, engineers, and interior designers can quickly locate courses via the course sponsor. 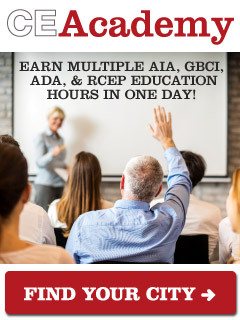 All courses below are free AIA education courses and award AIA HSW hours. Course sponsors include building product manufacturers, trade associations, and non-profit organizations. Sponsored courses include topics about best practices, code requirements, and product specification. Please use the sponsor search function to find the free AIA course of your choice. Do I Really Have to Do That?...On My Tile & Stone Installations?